The leading B2B event for print and marketing professionals takes place this November in London – Make sure you register today! 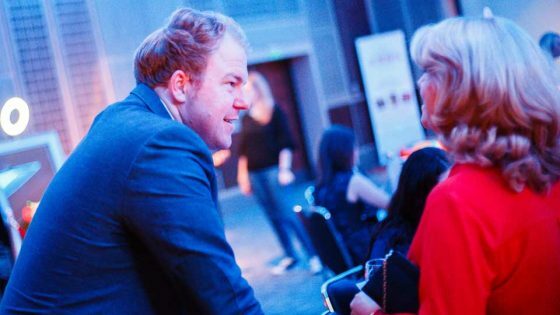 As one of 60 VIP guests, you will be provided with a bespoke itinerary of face-to-face meetings with suppliers based on mutual interest. No hard sell, and no time wasted. · You’ll have the opportunity to attend insightful seminars and interactive workshops. 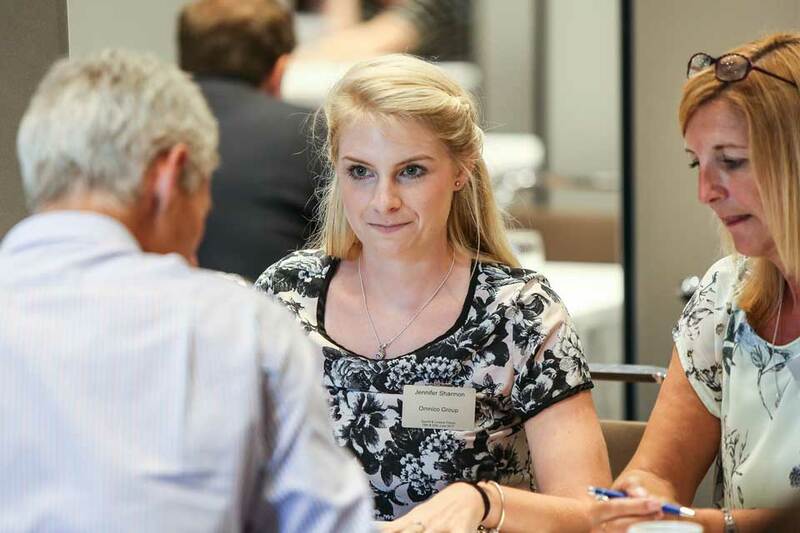 · You’ll be able to network with senior print and marketing professionals who share your challenges. 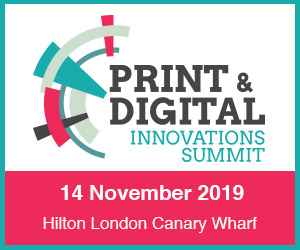 Taking place November 22nd at the Hilton London, Canary Wharf, the Print & Digital Innovations Summit provides a platform for new business connections – Register Today! To secure a complimentary delegate place, call Emily Gallagher on 01992 374084 or email e.gallagher@forumevents.co.uk. 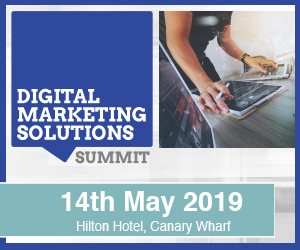 Print & Digital Innovations Summit – Last call!